It doesn’t matter whether you’re a brand new business or a company that’s been trading for many years, if your clients don’t pay up quickly, it can cause problems. A lack of swift payments can make it difficult for you to do simple things like paying your bills or your staff or keep the lights on, and in extreme cases, it could threaten your very business. A lot of businesses, especially those that are smaller or less well established, will only accept payments that are made in cash, but of course, this can slow the process down as soon as the client experiences a cash flow problem of their own. If you want to speed up payments to your company, one of the best things you can do is to offer more payment options, particularly card payments, so that your clients, if they’re having money issues of their own, can still pay you quickly. Of course, one of the best ways to speed up payments is to insist that your clients pay you upfront. Depending on your business model, this may or may not be practical, but you should consider giving it a try, because not only will it keep the cash flowing, but it will ensure that you do actually get paid for any work you do, which as you will probably, sadly, know, is not always the case! It’s often the case that clients will wait until the last possible moment to pay, which can leave you in a pickle a lot of the time. A good way to deal with this is by changing your payment terms, say from 90 days to 60 days or from 60 days to 30 days, that way, you won’t have to wait quite so long for the cash to come flowing in. 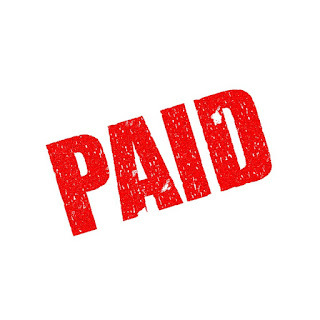 If you’ve tried everything, but payments to your company are still sluggish, and you really need access to the cash now, the service at factoringcompany.net, which enables you to sell your invoices for an instant cash boost, can be a godsend. Obviously, you’ll have to pay a small fee for this service, but when needs must, it’s a great way to get your hands on the cash you’ve worked so hard for. If payments to your company are overdue, you should not be afraid to send out polite emails, using the templates at crunch.co.uk, or make phone calls to the clients who owe you money. In fact, if you don’t do this, you might never see the money at all! Often, all it takes is a little prompting for that difficult client to pay up and for your situation to be made better. 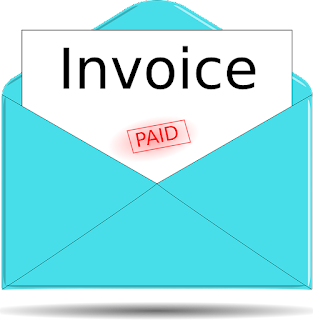 If you do all of the above, chances are, you’ll notice that your invoices are being paid a lot faster than they ever were in the past.